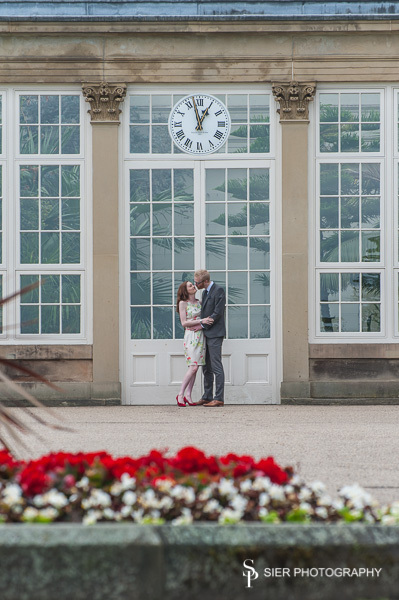 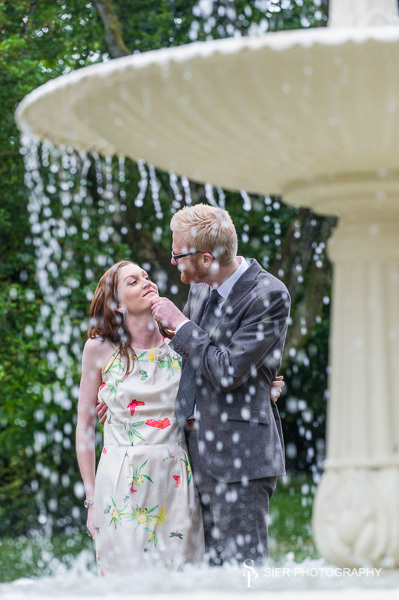 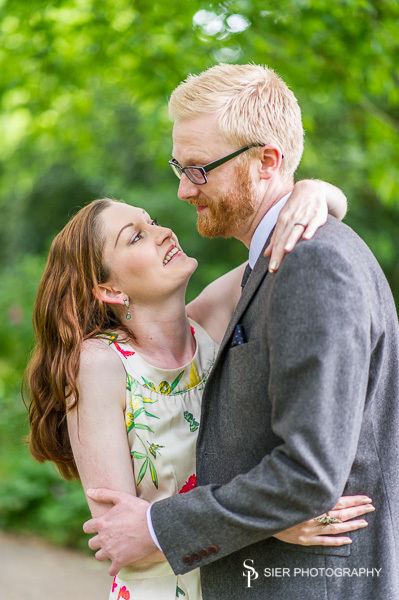 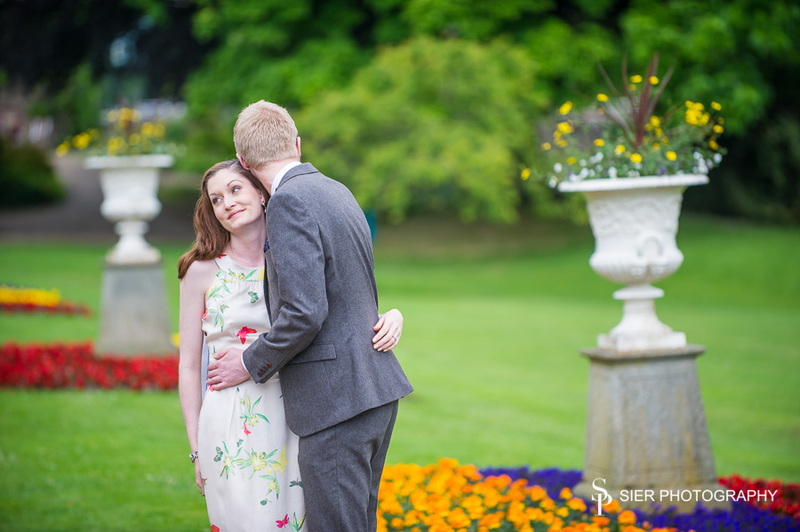 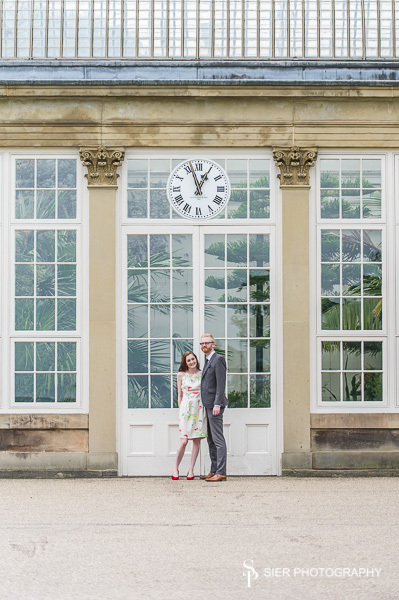 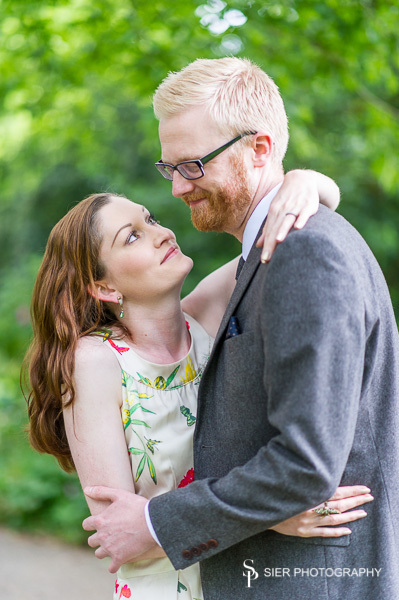 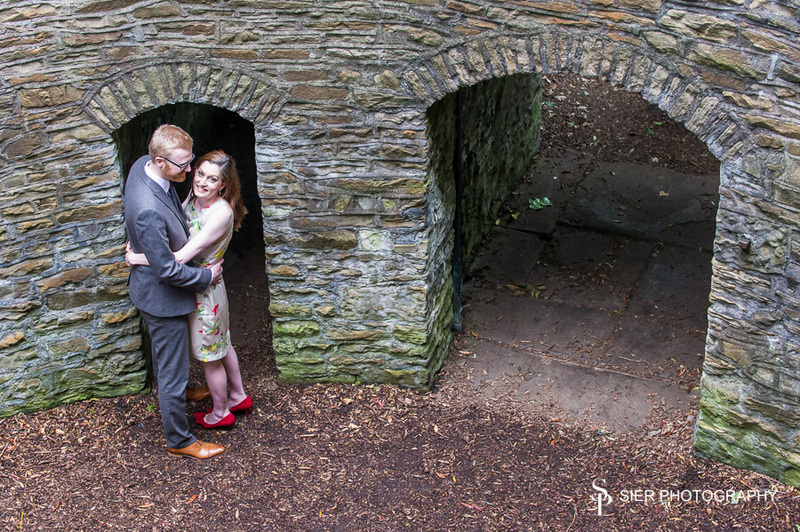 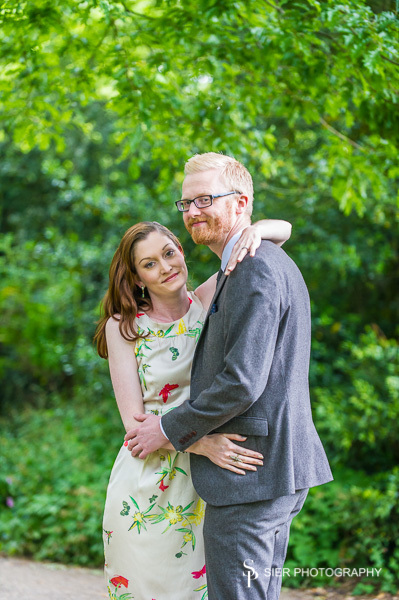 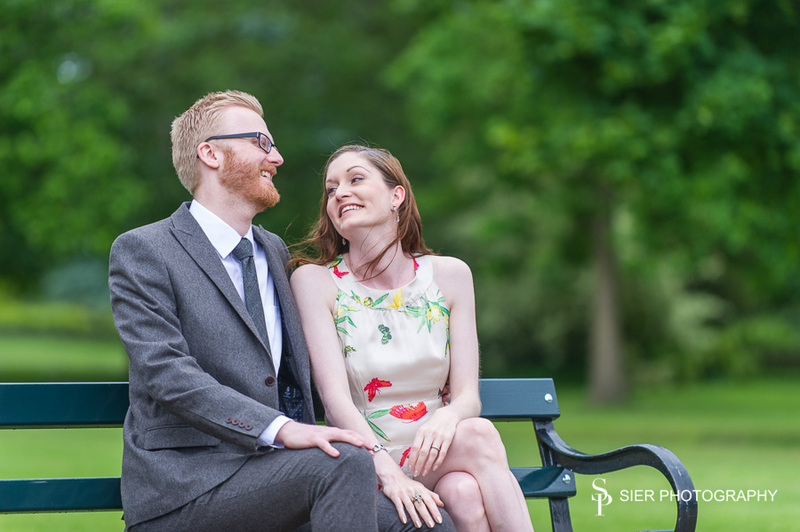 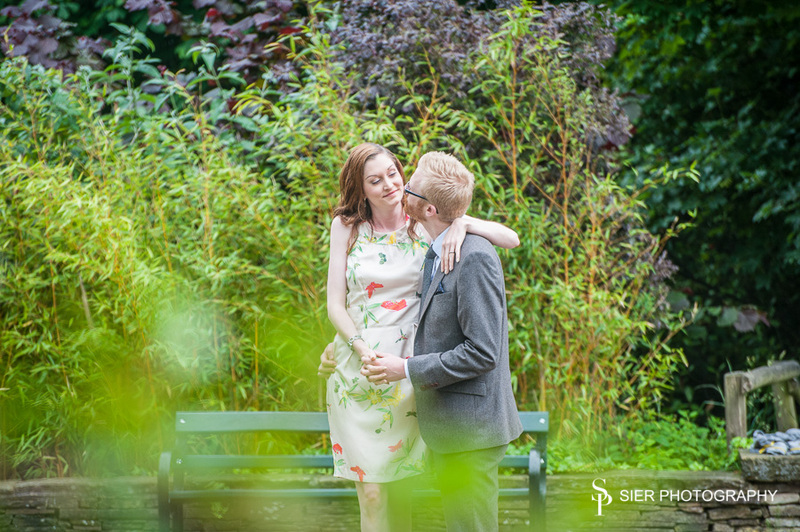 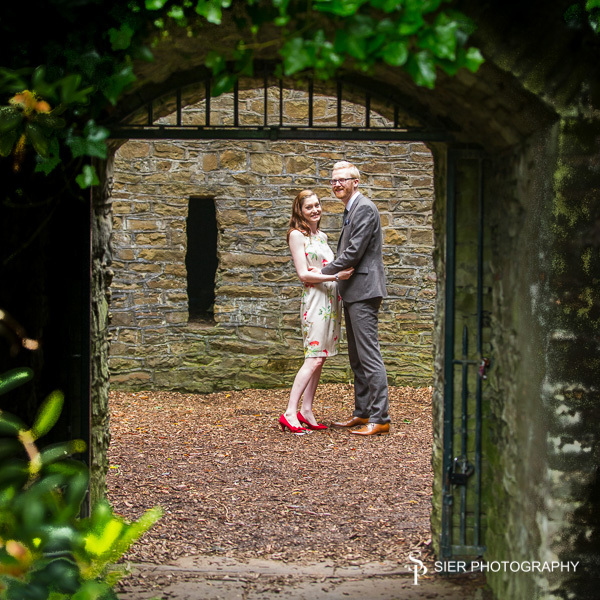 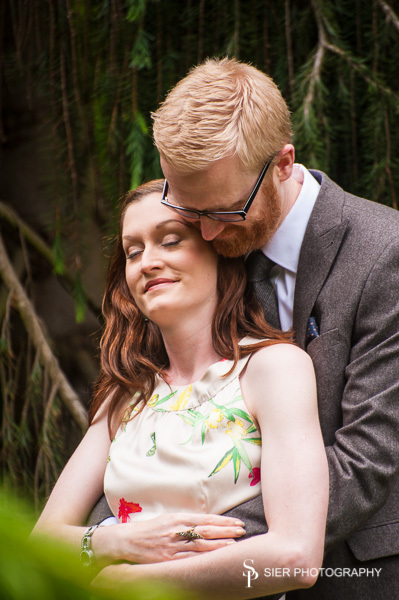 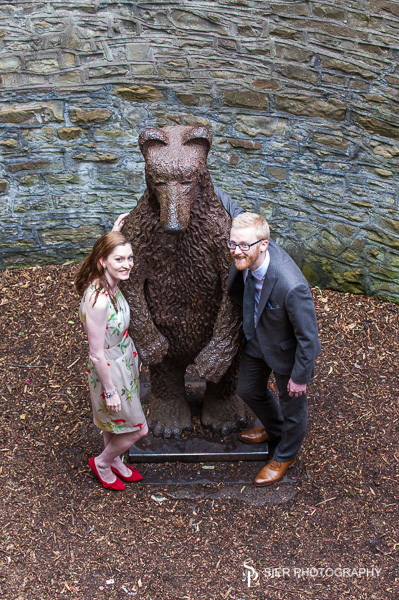 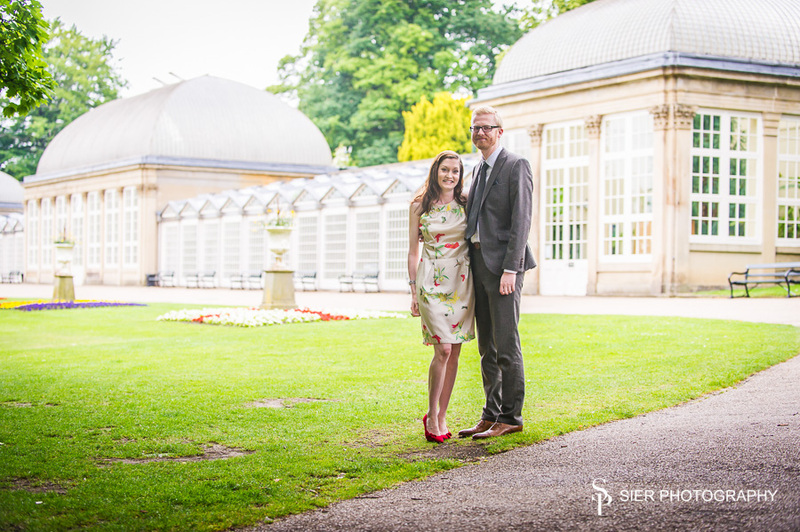 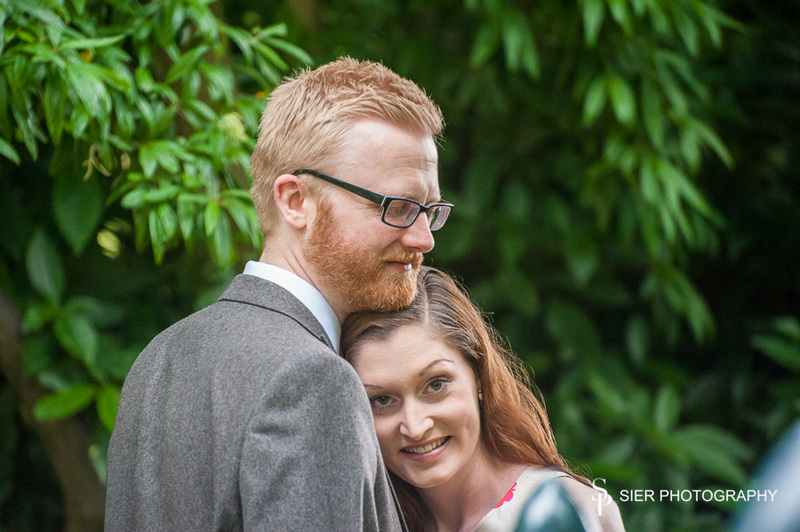 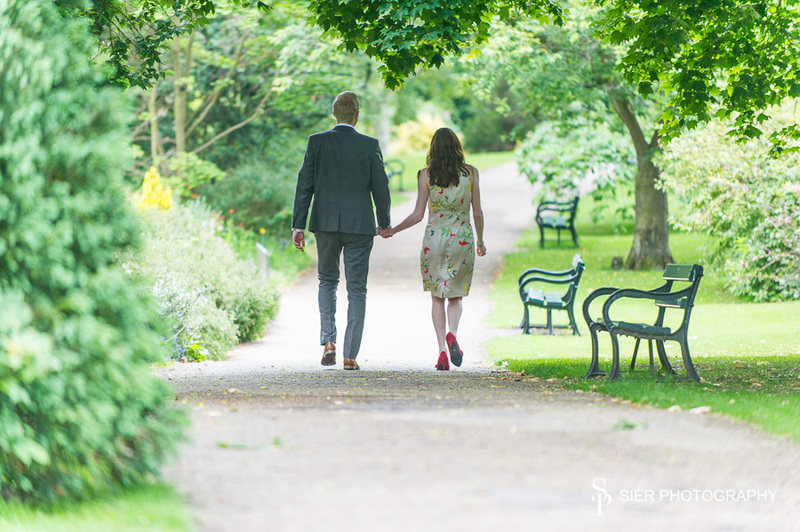 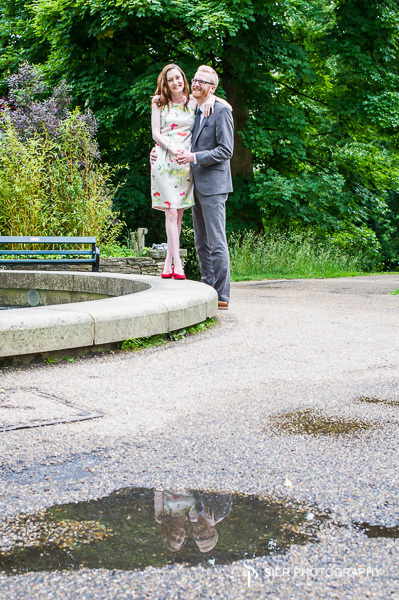 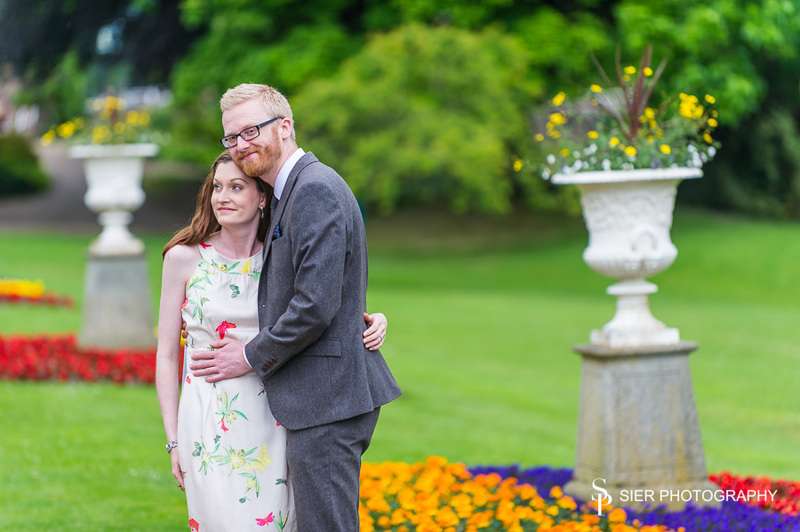 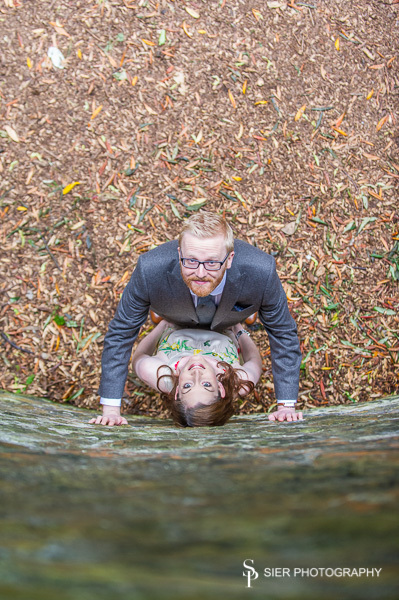 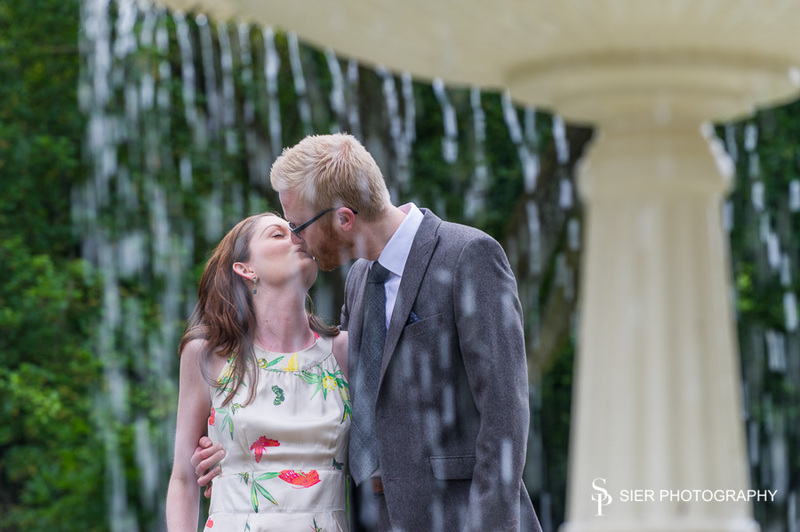 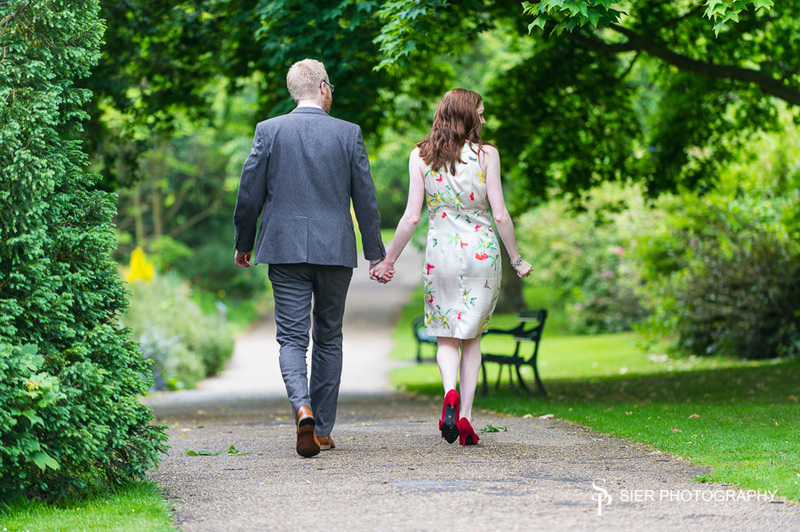 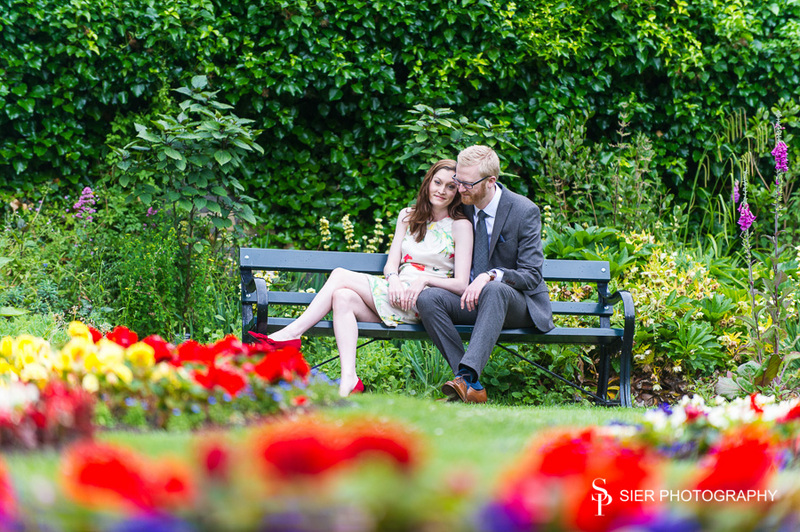 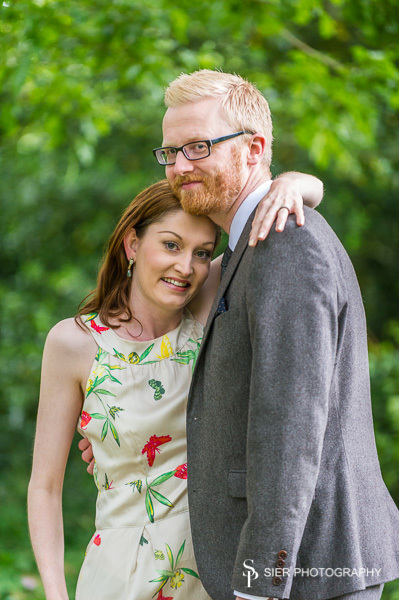 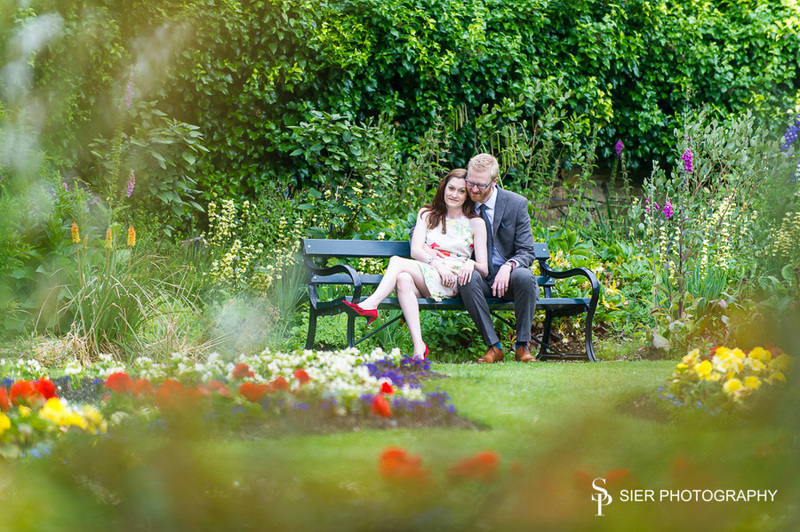 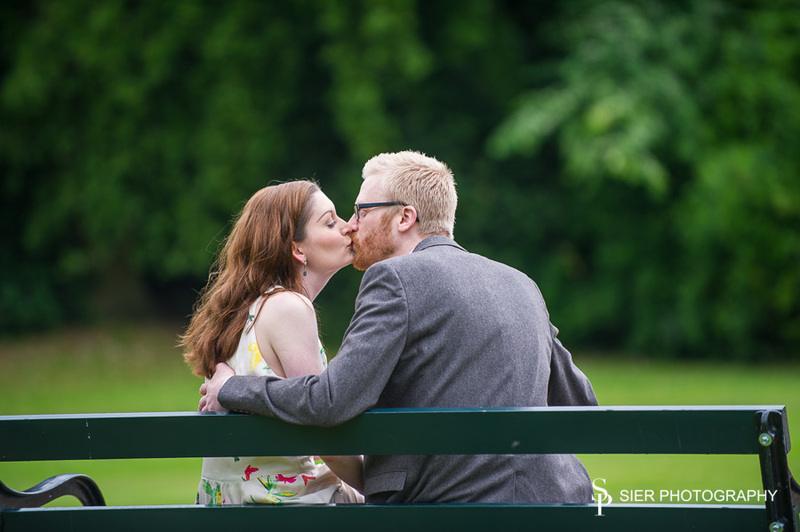 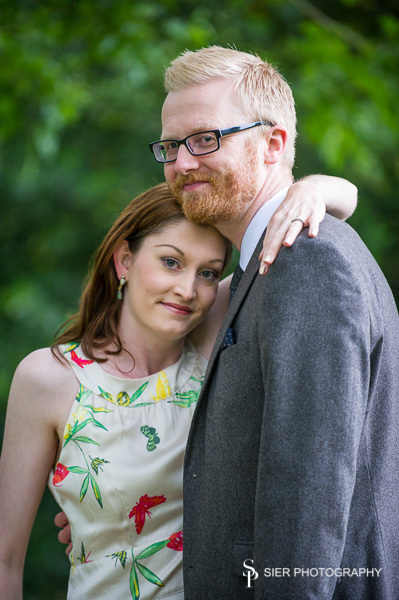 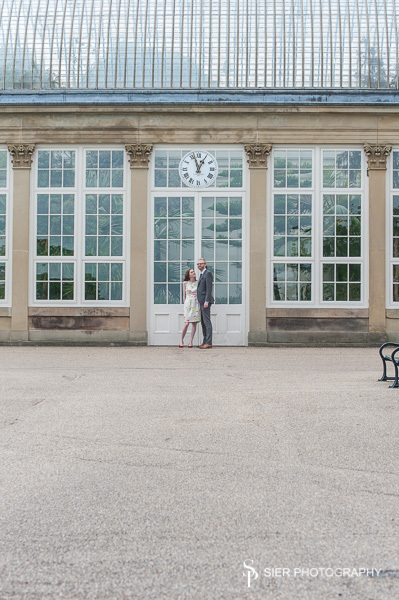 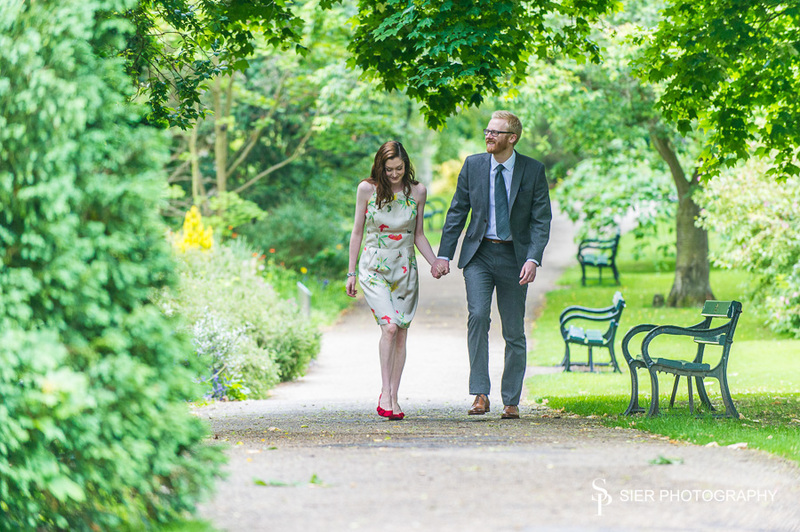 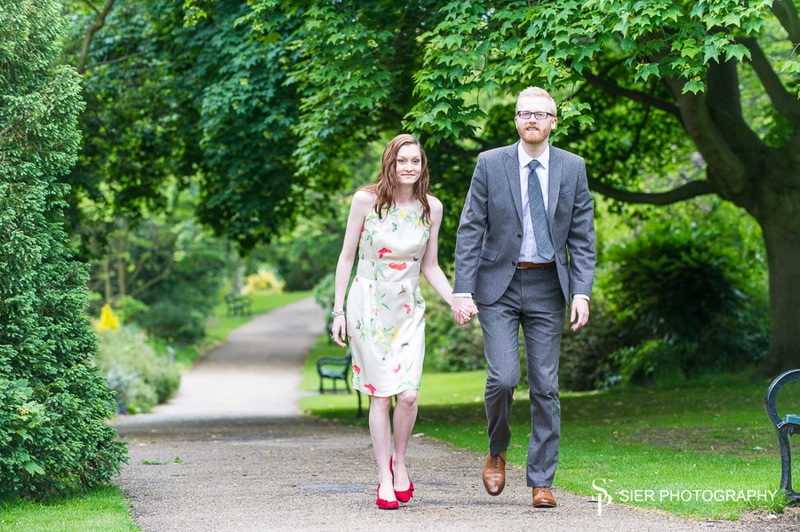 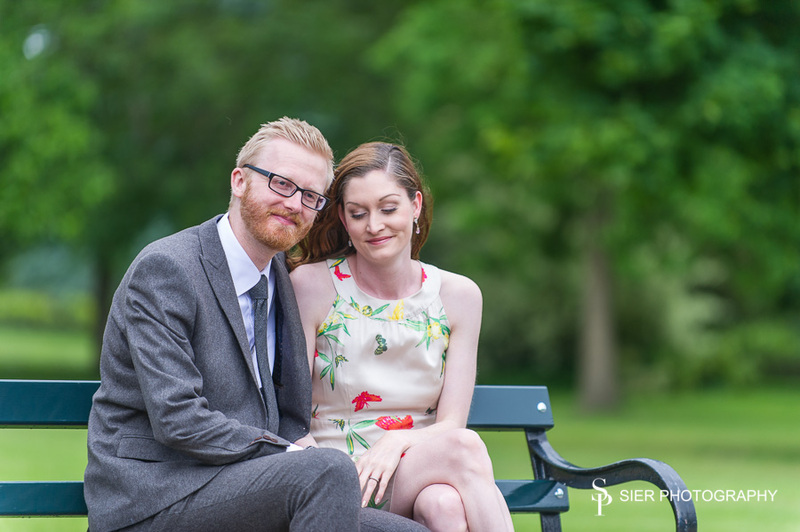 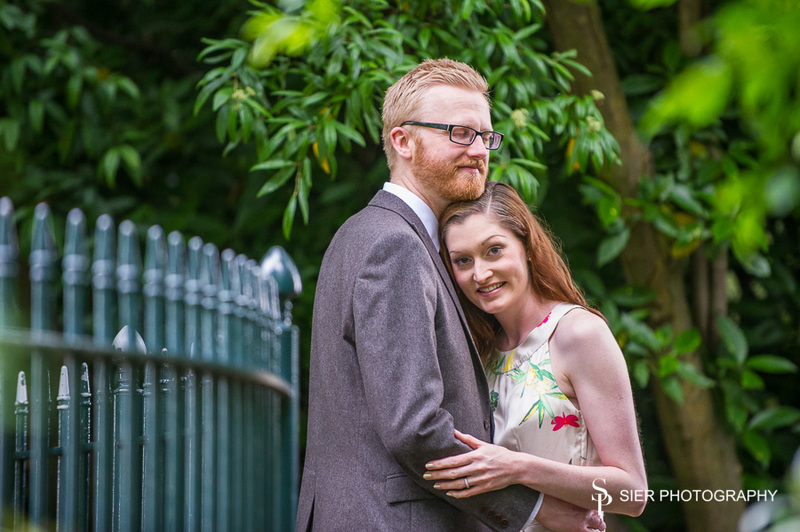 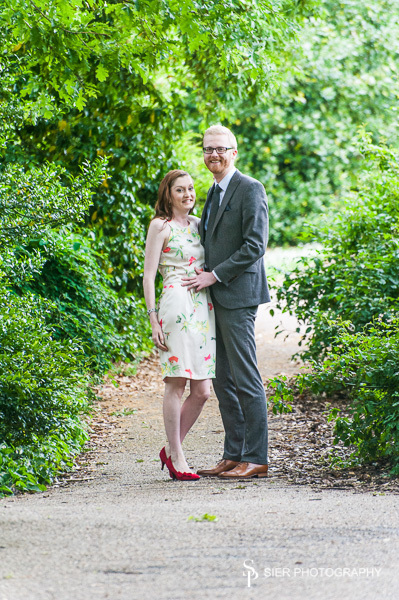 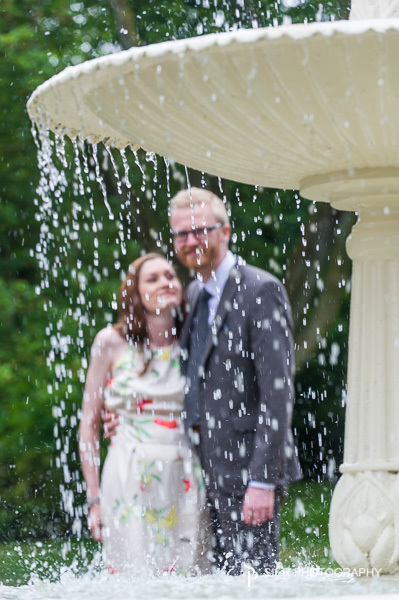 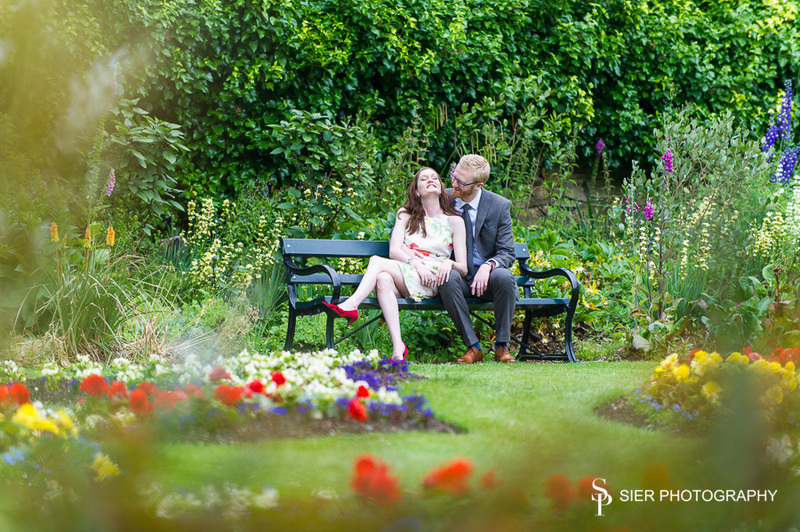 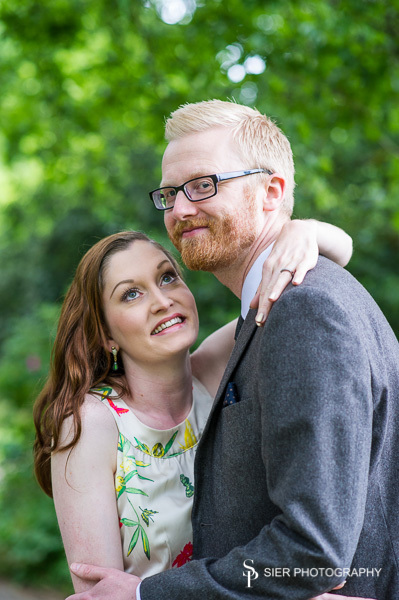 An Engagement Photo Session in one of Sheffield’s finest parks, Sheffield Botanical Gardens. 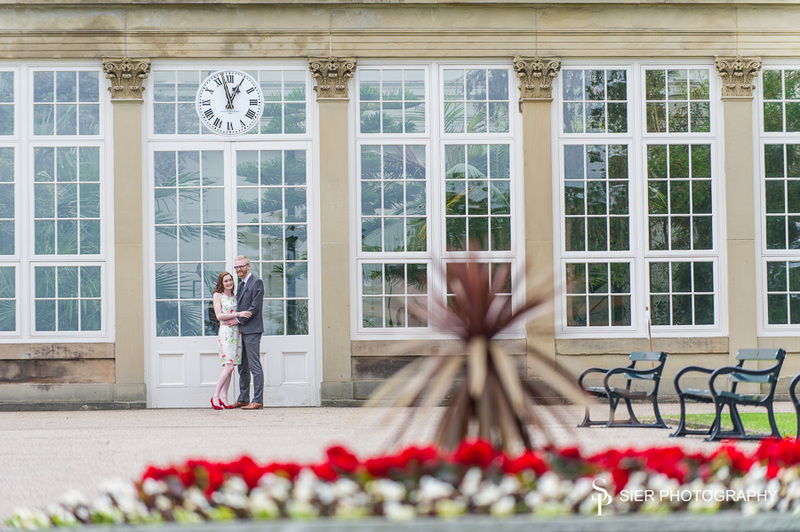 I love this place and love photographing there, we are so luck to have such a wonderful park so close to our city centre and the busy Ecclesall Road. 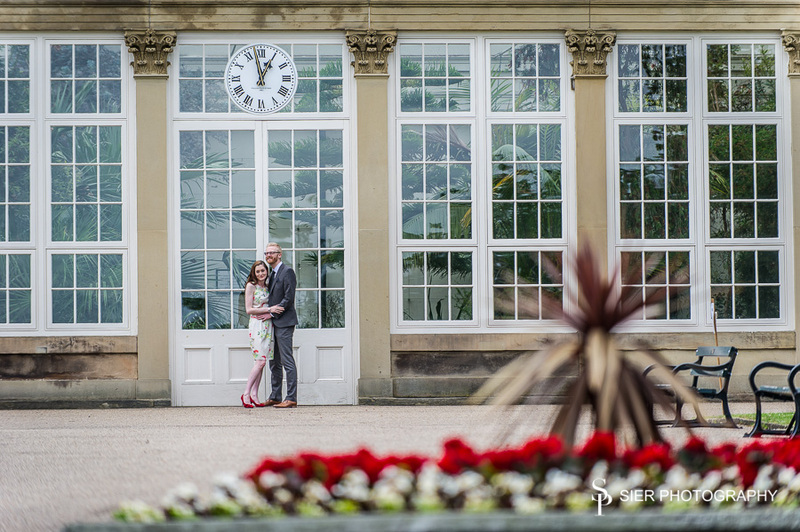 We had a fantastic time with Sarah and Peter ahead of their wedding at Whitley Hall, I will be sharing a few images from that fantastic day shortly after the happy couple have their images – look out for the owls!